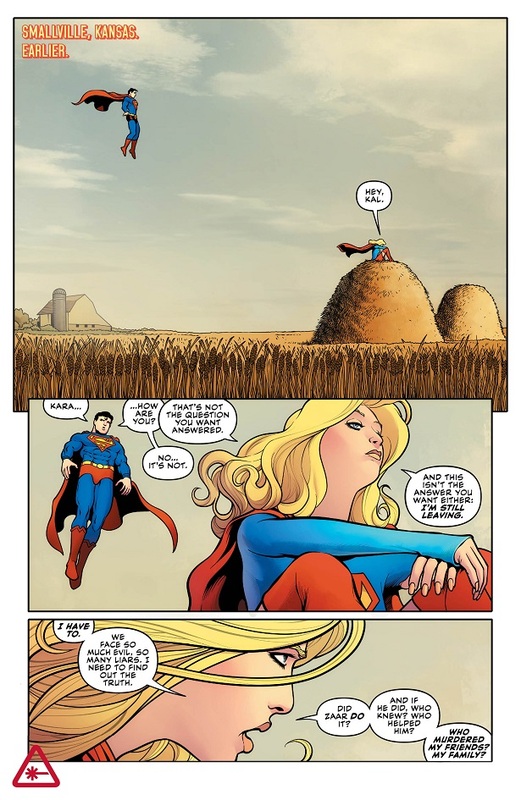 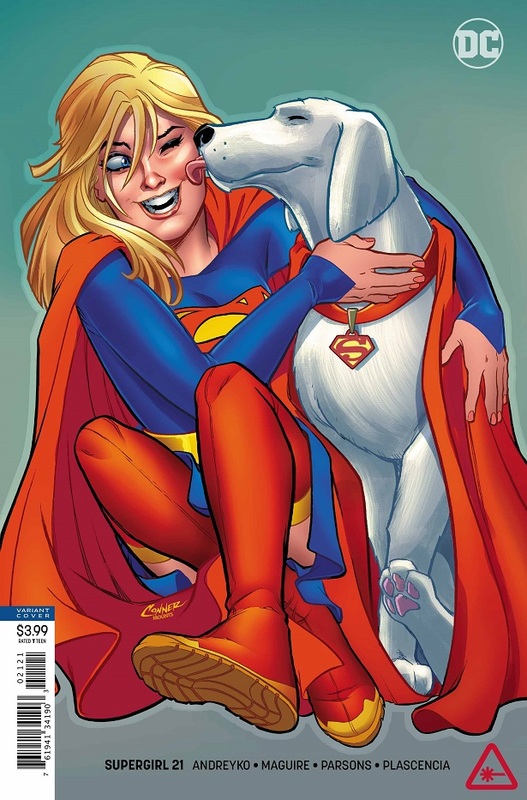 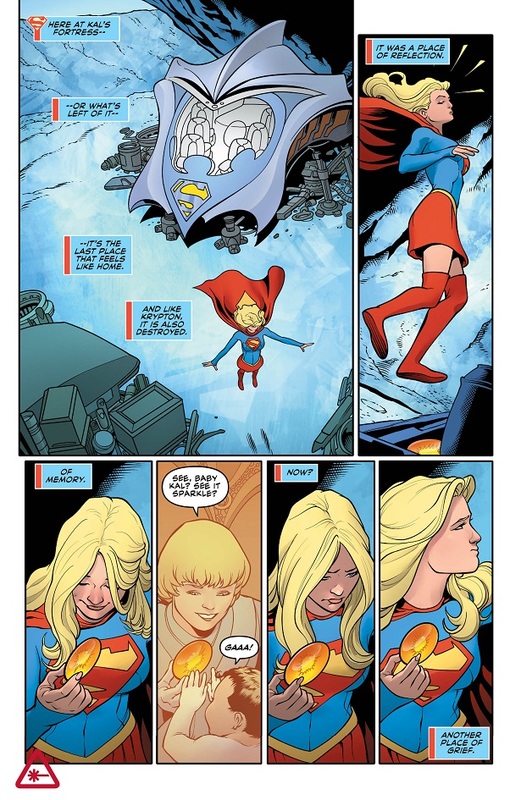 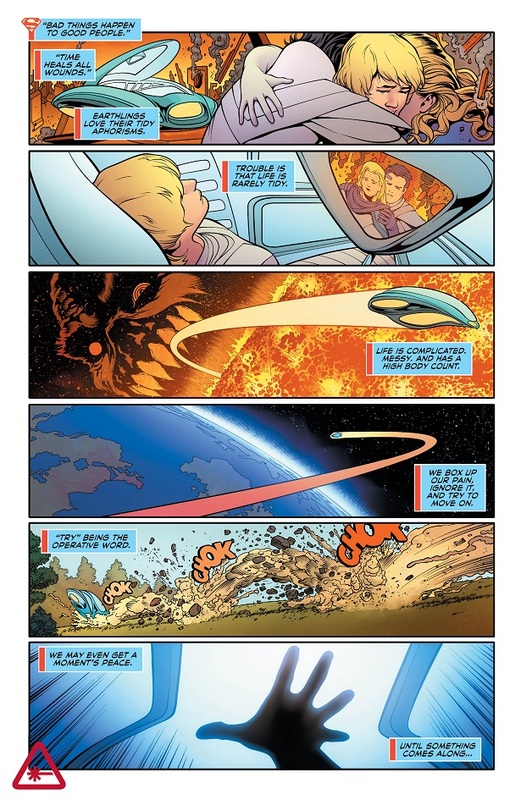 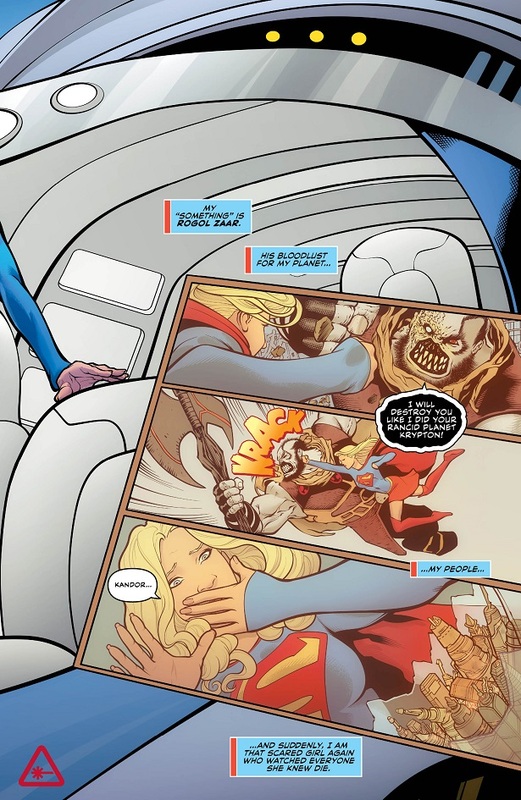 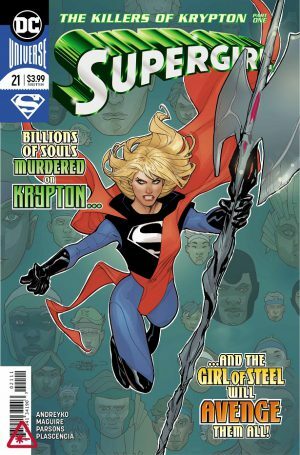 DC Comics Universe and Supergirl #21 Spoilers follows. 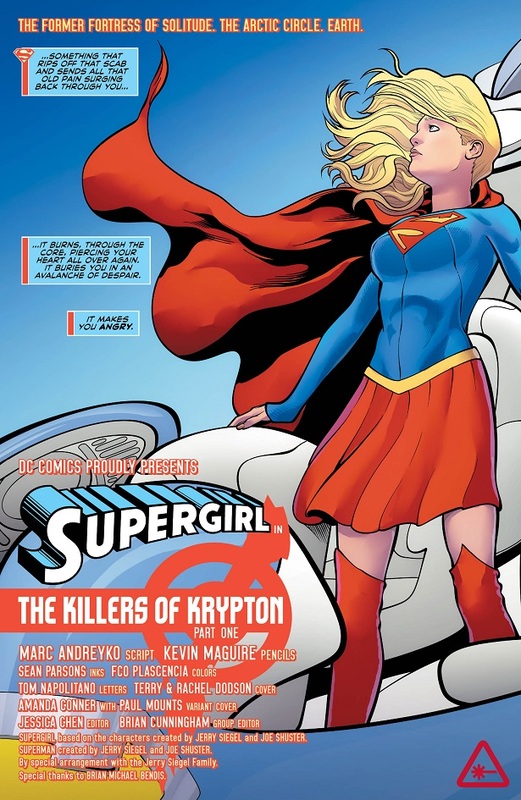 All-Star Creative Team Gives New Costume and Mission To Kara Zor-El Post Superman: The Man Of Steel. 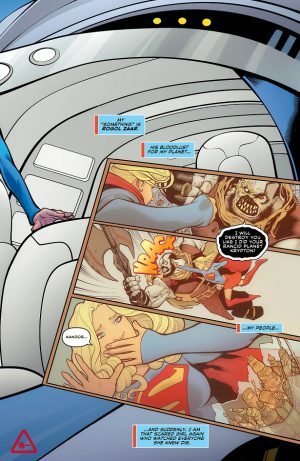 So, do these teaser and preview pages intrigue you enough to pick up the issue?